Meteora is the excellent 2nd studio album by American alternative metal band Linkin Park released in 2003. 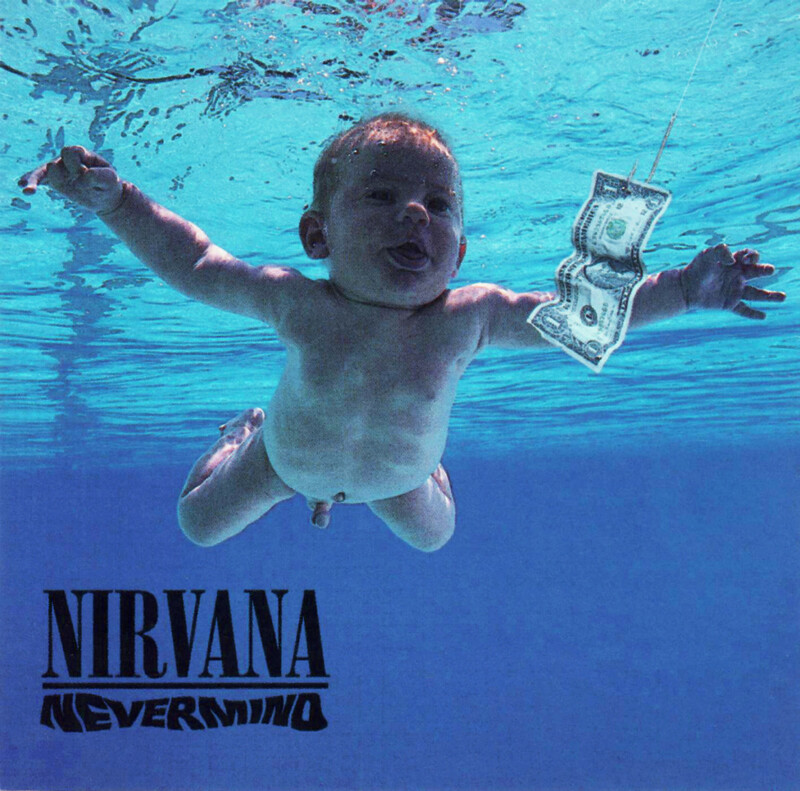 Nevermind is the 2nd studio album by American alternative rock band Nirvana. This is the album that put them on the path to commercial success. It is a great album even 25 years later. 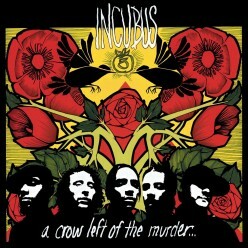 A Crow Left of the Murder is the 2004 album by the American band Incubus. 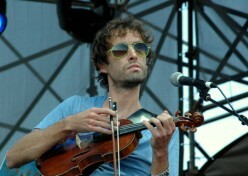 It has the great classic songs Megalomaniac and the great ballad Southern Girl! An underrated album for sure! 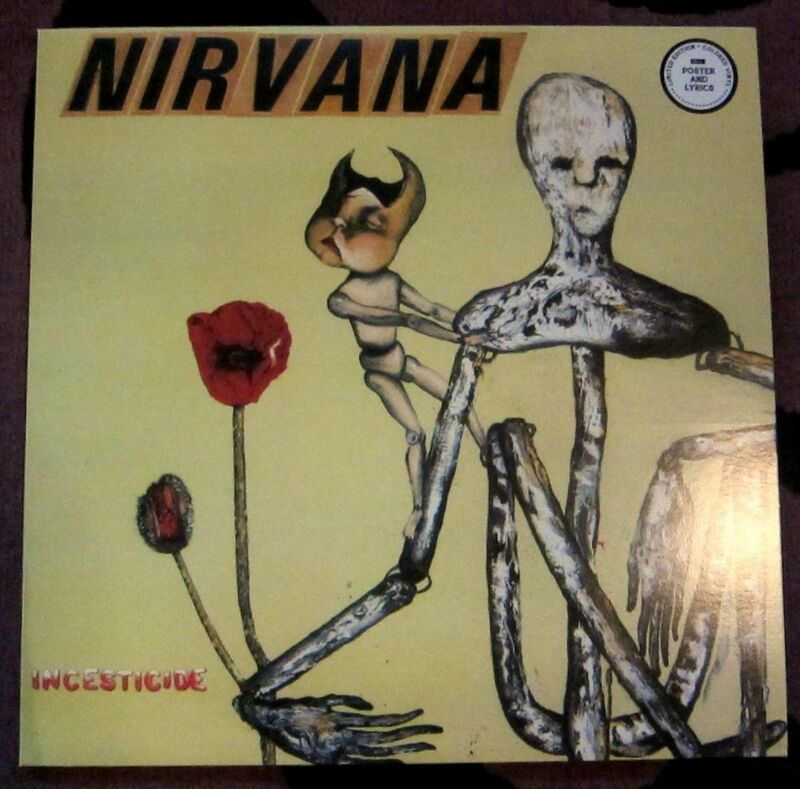 Incesticide is the 1992 studio album by alternative rock band Nirvana and it is a series of B-sides, outtakes and other songs recorded in different sessions. 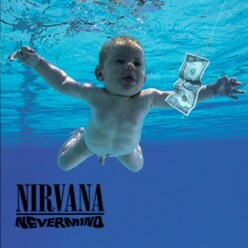 Released on September 24th, 1991, Nirvana's "Nevermind" remains as relevant today as it was when it was released. 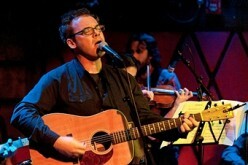 here, the author shares his thoughts on the impact of record. 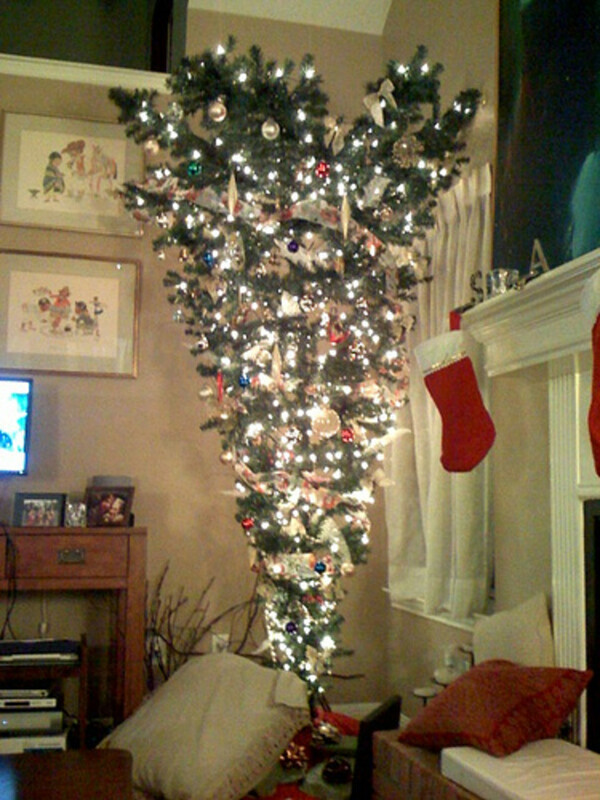 Are you tired of "Grandma Got Run Over By a Reindeer?" Try some of these lovely songs instead. One of my latest finds on Youtube was a rock band out of Wisconsin, AV Super Sunshine not only makes some prettying interesting music but they also offer some very imaginative music videos. This is probably one of the most entertaining creative non-fiction pieces I wrote in 2003 in one of my many journals. I was trying to see if I had what it took to be a music critic. Not so sure. 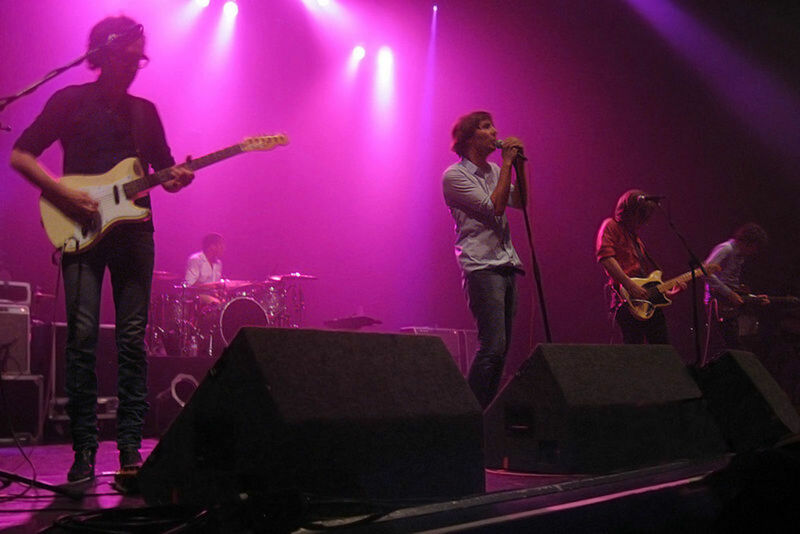 As picked by Click2Connect, Phoenix's "Entertainment" has been selected as the song of the week for August 11 - August 17, 2013. Enjoy!